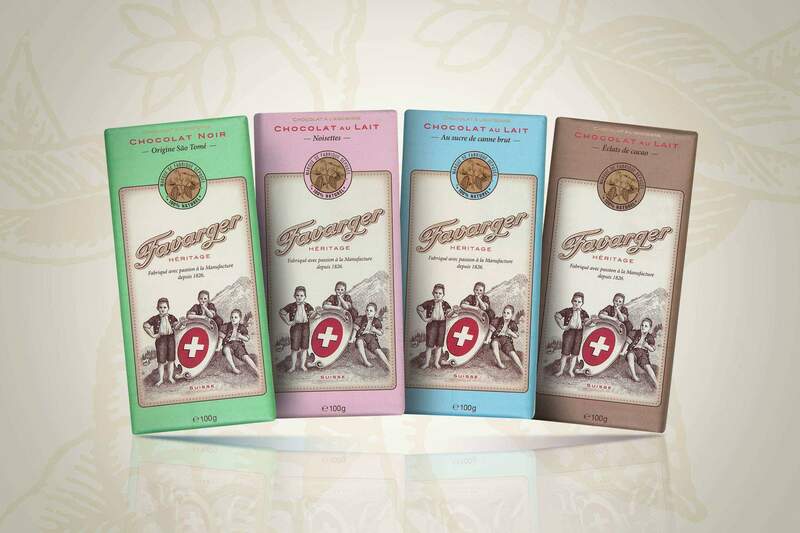 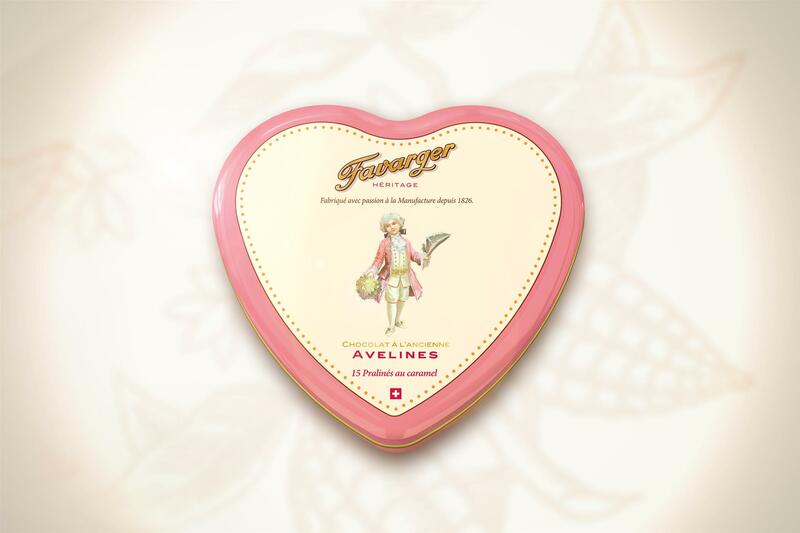 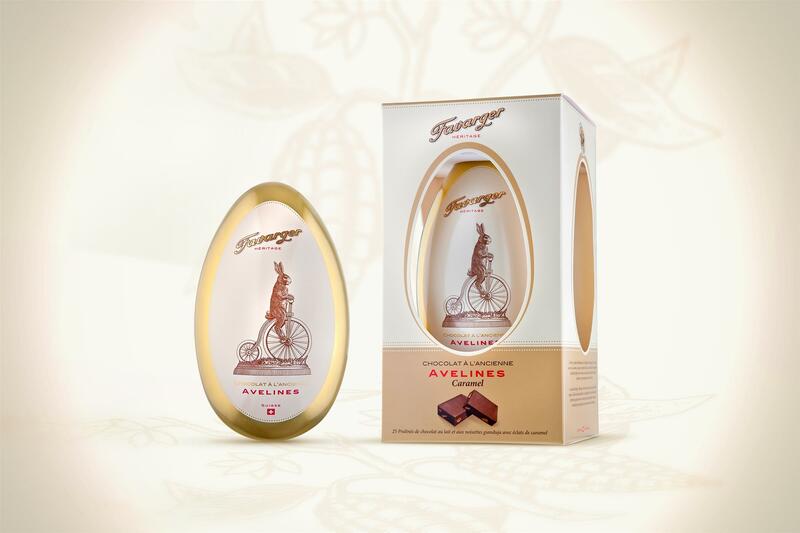 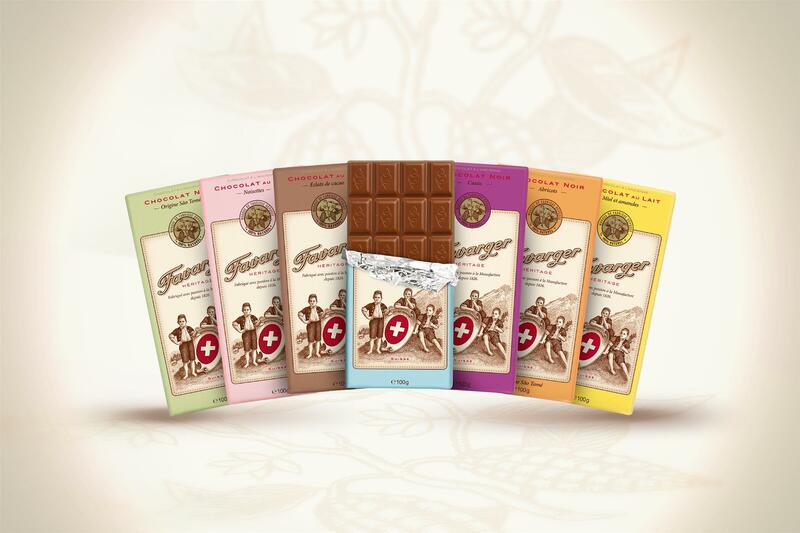 The Héritage line of chocolates was produced in the Favarger manufacture by using traditional production methods that have for the last two centuries been a guarantee of the highest quality and finest taste which only Swiss chocolate can provide. 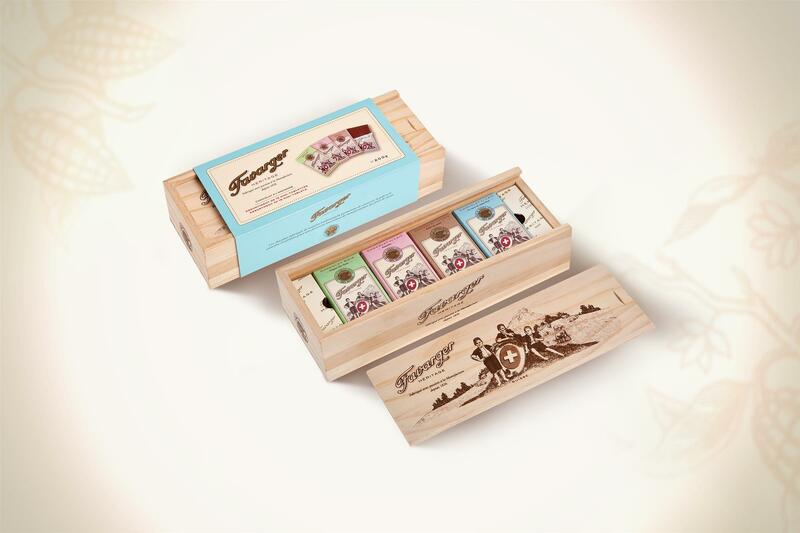 We have chosen a wrapping that fits this line perfectly – as the main visual identity we have used a vintage-style illustration of boys having lived in the 19th century, the period which indeed is the origin of this line of chocolate. 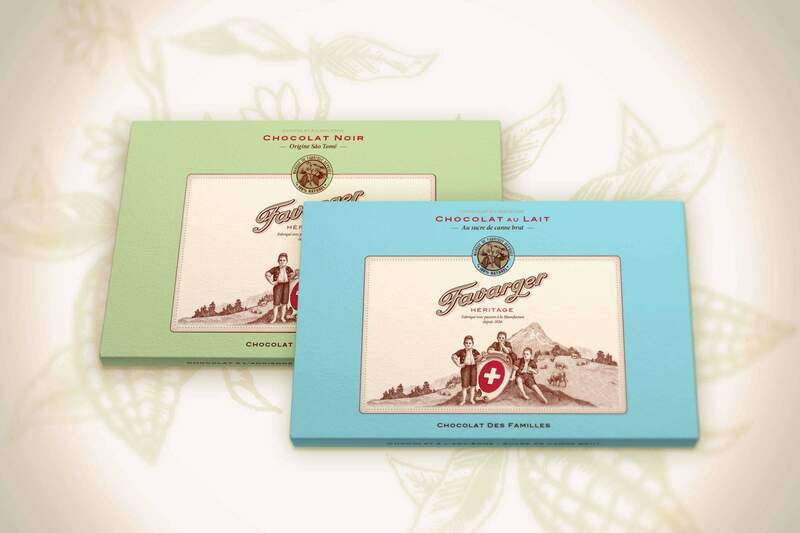 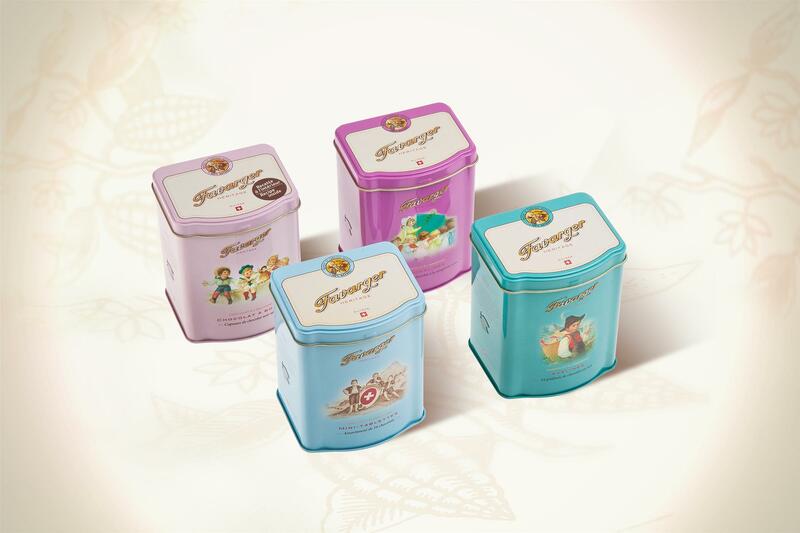 Pastel colors and a special kind of paper that perfectly suit that age complete the whole story by their traditional appearance befitting for a chocolate that proudly wishes to accentuate its heritage.